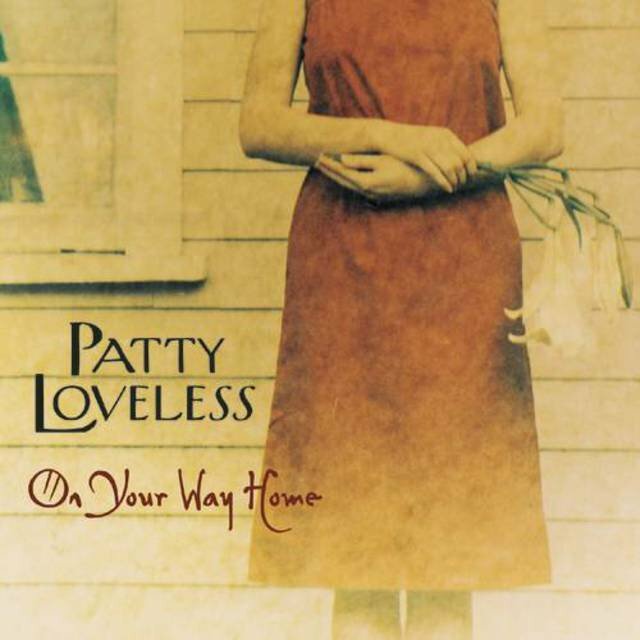 One of the most popular female singers of the new traditionalist movement, Patty Loveless rose to stardom thanks to her blend of honky tonk and country-rock, not to mention a plaintive, emotional ballad style. Her late-'80s records for MCA were generally quite popular, earning her comparisons to Patsy Cline, but most critics agreed that she truly came into her own as an artist when she moved to Epic in the early '90s. 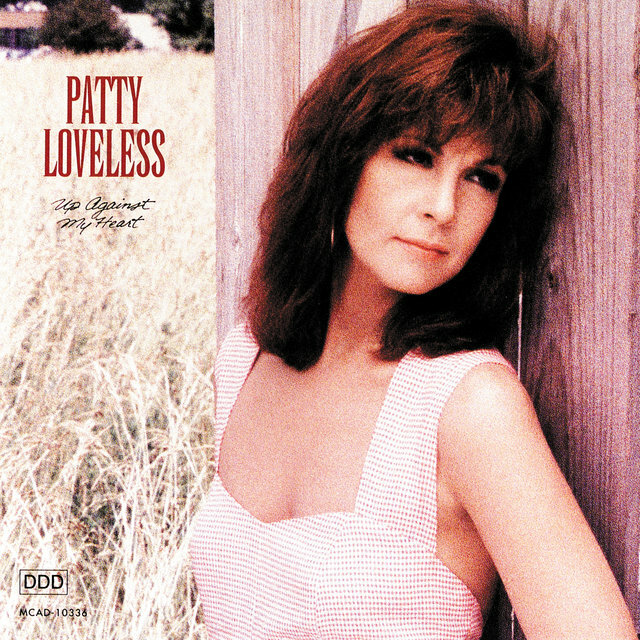 Loveless was born Patricia Lee Ramey in Pikeville, KY, in 1957 and spent most of her childhood in nearby Elkhorn City, where her father worked in the coal mines. Her immediate family loved music, and two of her distant cousins later found fame as Loretta Lynn and Crystal Gayle. Unfortunately, her father contracted black lung disease, forcing the family to move from their rural home to Louisville for the sake of convenient medical treatment. Patty found escape from the culture shock in music, and her father gave her a guitar when she was 11. Soon she was singing and writing songs with her older brother Roger, and the two started performing at local country jamborees. At one such show, the Wilburn Brothers caught their act and gave them a standing invitation to Nashville. Roger and a 14-year-old Patty made the trip on a weekend when the Wilburns were out of town, but managed to talk their way into Porter Wagoner's office instead, impressing him with a performance of Patty's original "Sounds of Loneliness." 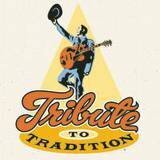 Wagoner took Patty under his wing, inviting her to perform with him and Dolly Parton on the weekends. 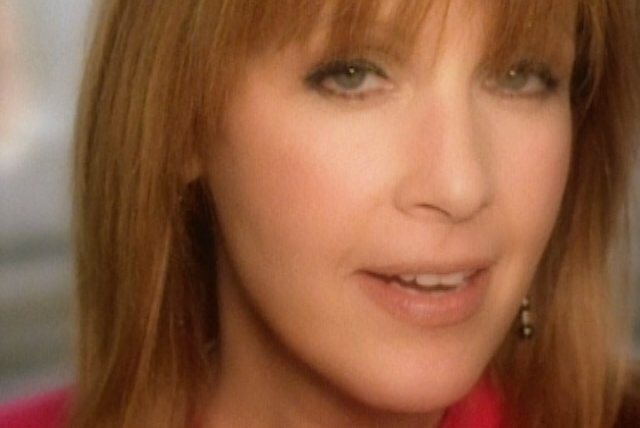 In 1973, after finishing high school, she became a featured vocalist with the Wilburn Brothers' band (a post once held by Loretta Lynn) and also signed with their publishing company. 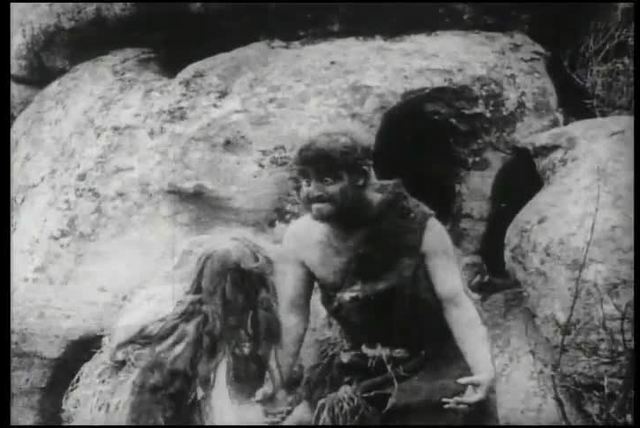 She later married the band's drummer, Terry Lovelace, and moved to his hometown near Charlotte, NC, in 1976. There she sang pop, rock, and R&B material with a local cover band for several years and endured bouts with alcoholism and drug use. In the early '80s, she returned home, hired her brother Roger as her manager, and altered the spelling of her married name to Loveless. 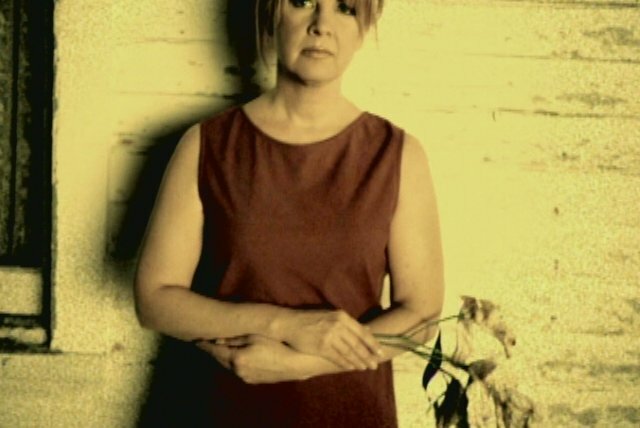 After traveling to Nashville to record demos of country songs, she landed a publishing deal with Acuff-Rose and moved to Nashville permanently in 1985; she also divorced Lovelace around the same time, and her demo tape impressed MCA exec Tony Brown enough that he offered her a contract later that year. With Roger's producer friend Emory Gordy, Jr. at the controls, Loveless released her first chart single, "Lonely Days, Lonely Nights," and her self-titled debut album in 1986. 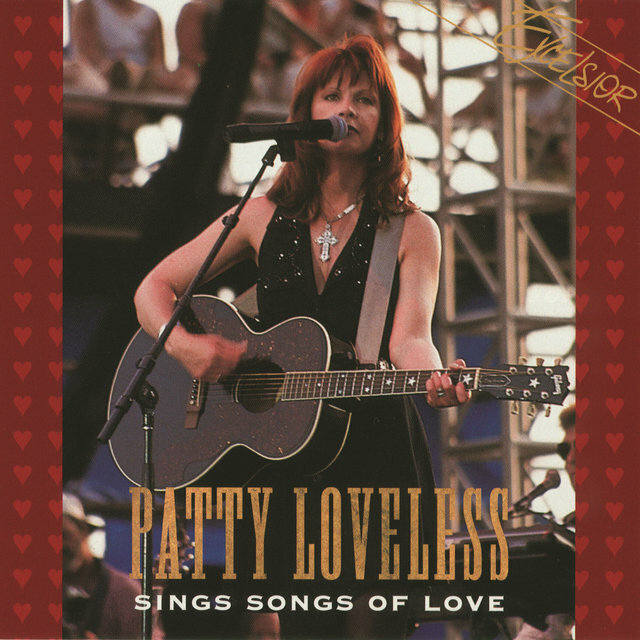 She enjoyed some modest success, but didn't really make a splash until the 1988 follow-up, If My Heart Had Windows, which gave her two Top Ten hits in the title cut (originally recorded by George Jones) and Steve Earle's "A Little Bit of Love." 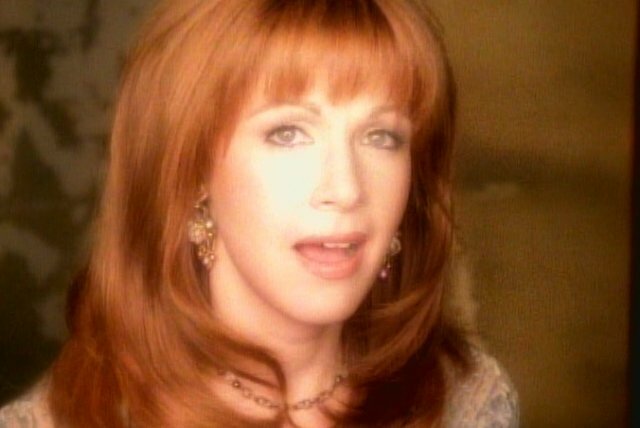 Late in 1988, she released the follow-up album that made her a star, Honky Tonk Angel. 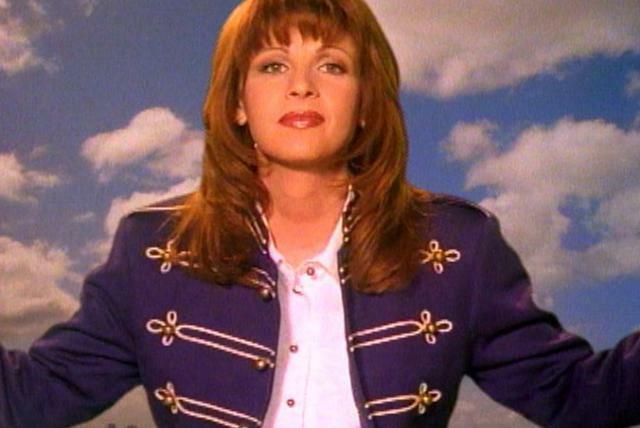 "Timber, I'm Falling in Love" became her first number one hit in 1989, and three more singles — "Blue Side of Town," "Don't Toss Us Away," and "The Lonely Side of Love" — reached the Top Ten before year's end, by which time Loveless had married producer Gordy. In 1990, the album's fifth single, "Chains," became her second number one. Her next album, On Down the Line, came out later that year and brought her two Top Five hits in the title cut and "I'm That Kind of Girl." 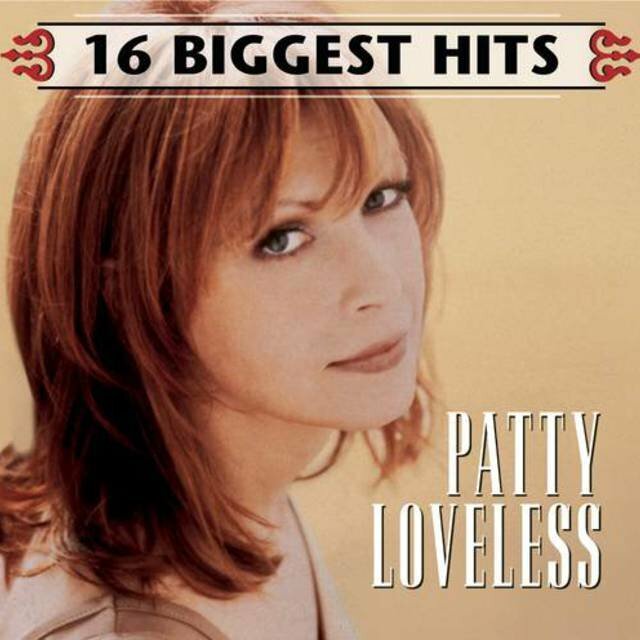 Following 1991's Up Against My Heart and its Top Five hit "Hurt Me Bad (In a Real Good Way)," Loveless made some major changes in her career. She parted ways with her brother as manager and switched labels to Epic, taking husband Gordy with her as producer; moreover, she was forced to undergo throat surgery to repair her vocal cords before she was able to complete her label debut. 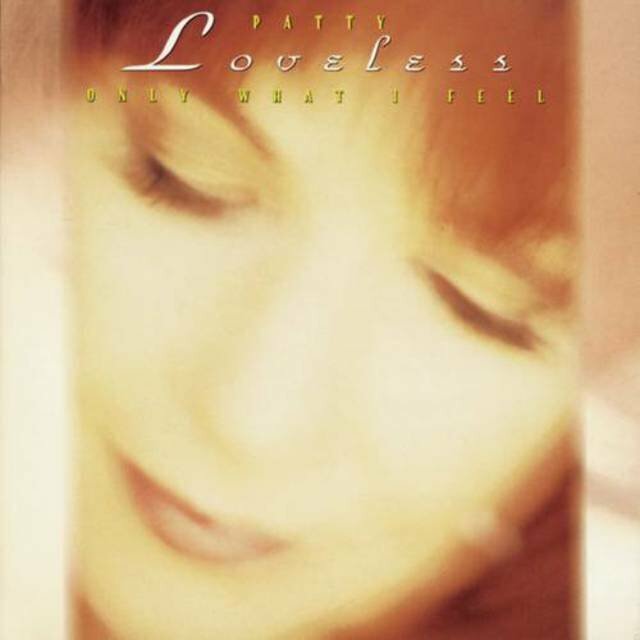 Only What I Feel was released in early 1993 and earned Loveless the best reviews of her career to date, thanks to a newfound level of confidence. 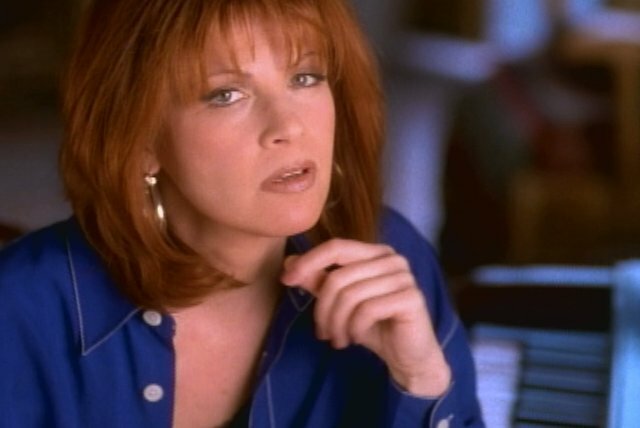 The number one smash "Blame It on Your Heart" helped the record go platinum, and "How Can I Help You Say Goodbye?" and "You Will" also went Top Ten. The following year's When Fallen Angels Fly won equal acclaim, not to mention the CMA's Album of the Year Award; it spun off four Top Ten hits in "I Try to Think About Elvis," "Halfway Down," "You Don't Even Know Who I Am," and "Here I Am." 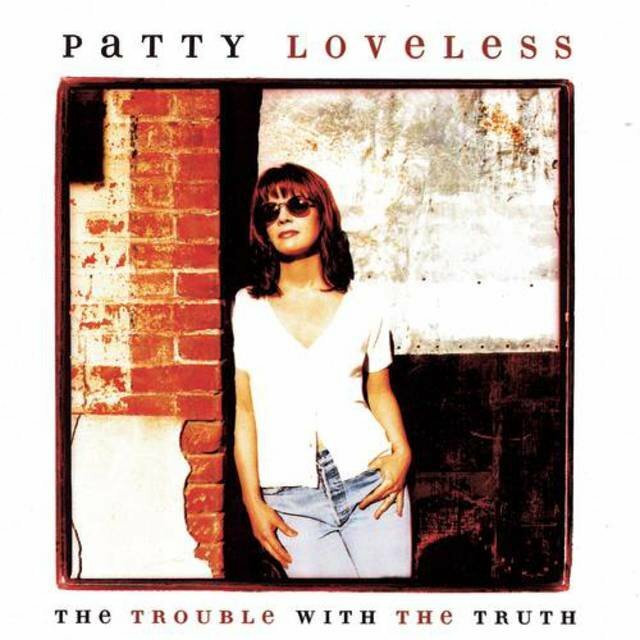 Released in 1996, The Trouble with the Truth continued Loveless' renaissance with two more number one smashes, "You Can Feel Bad (If It Makes You Feel Better)" and "Lonely Too Long," and the Top Five "She Drew a Broken Heart"; that year, she won the ACM's Female Vocalist of the Year Award. 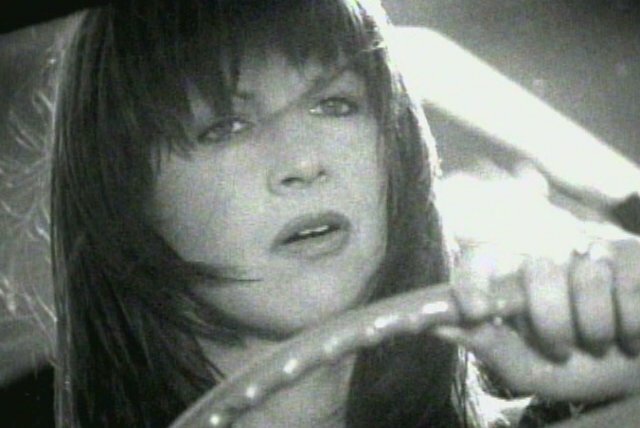 However, 1997's Long Stretch of Lonesome abruptly halted her commercial momentum; despite a similar level of consistency, none of its singles made the Top Ten. Perhaps a shift toward slick country-pop played a role in Loveless' sales slump, as 2000s solid Strong Heart met with a similar fate.